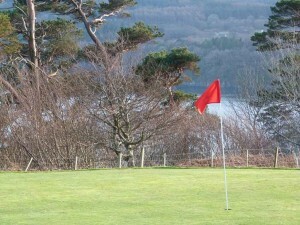 Voted “Best 9 hole golf course in Scotland” (The Scotsman 16th January 2008) where man and nature conspired to create the perfect golf course. 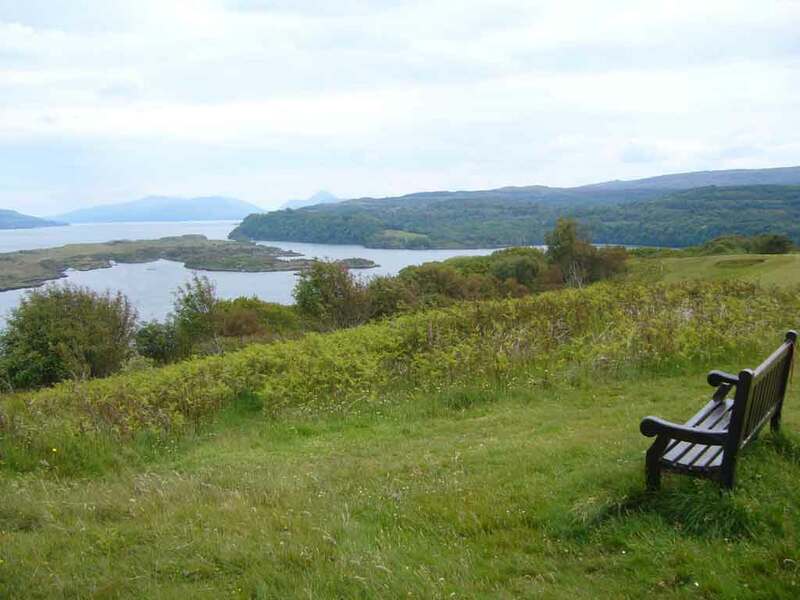 This 9 hole course is a gem set on the beautiful Isle of Mull. Beware, the scenery can seriously affect your game! Due to the hilly nature of the course, it provides a tough challenge to all golfers. Visitors can be sure of a friendly welcome and can play the course virtually anytime. 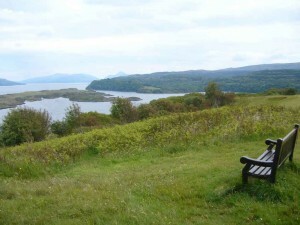 One of the beauties, of a course like Tobermory, is that there is no booking system. The course is available for play just about any time, although priority must be given to club competitions. These are generally played Saturday morning (Juniors), Saturday afternoon (Ladies) and Sunday afternoon (Gents). Other competitions may be in played other than these times.